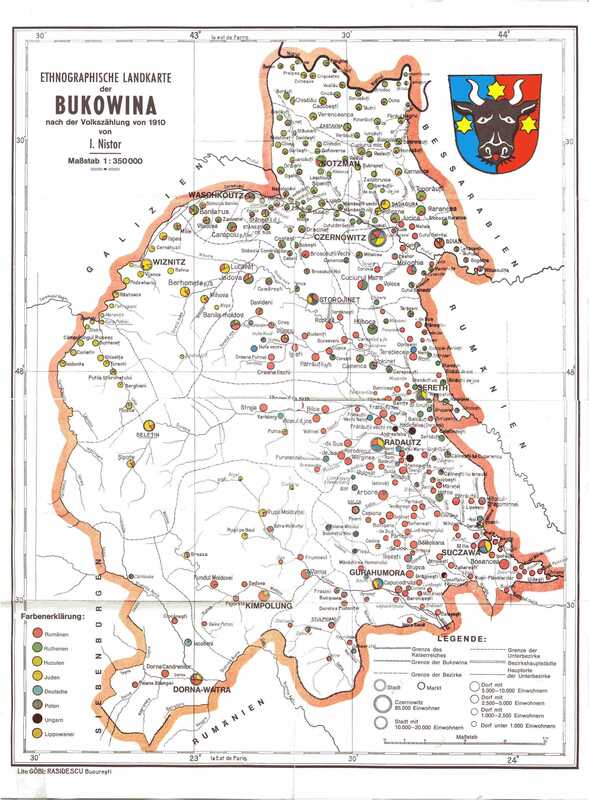 dedicated to the memory of our Bukowina ancestors. 1. 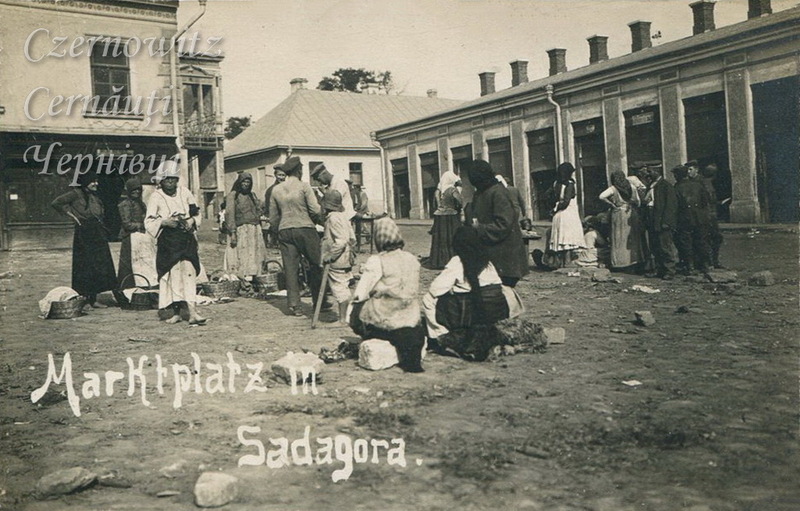 Join the Czernowitz/Sadgora Discussion Group and visit the group's web site for Czernowitz . You are visitor number since May 12, 2002. Please show your appreciation for the KehilaLinks project with your donation.